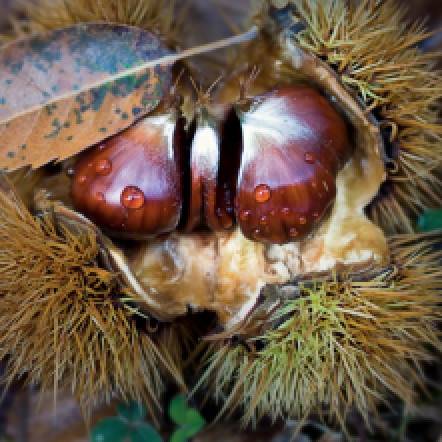 Galician Chestnut is being supplied with Qualified Designation of Origin and the distinction IXP (Protected Geographical Indication) which warranty a high quality of the product. 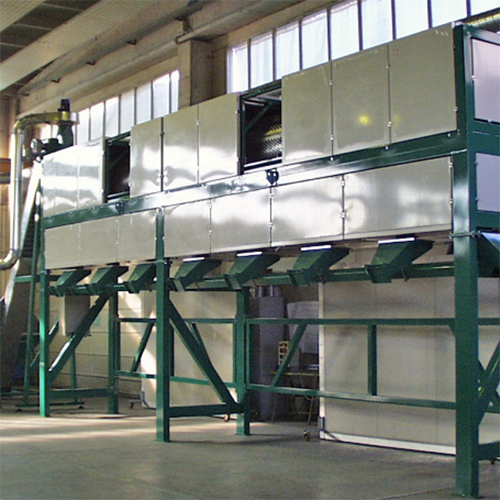 If you are interested in buying Chestnut, being a company or a final customer, please do not hesitate to contact us. We would be pleased to inform and advice you in all you would need. 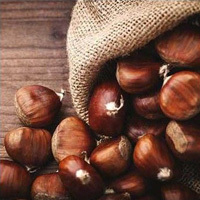 In 'O Barco de Valdeorras' 2000 Chestnuts tonnes have been selected and processed during last year. A high percentage have been exported to European countries, mainly France and Germany.